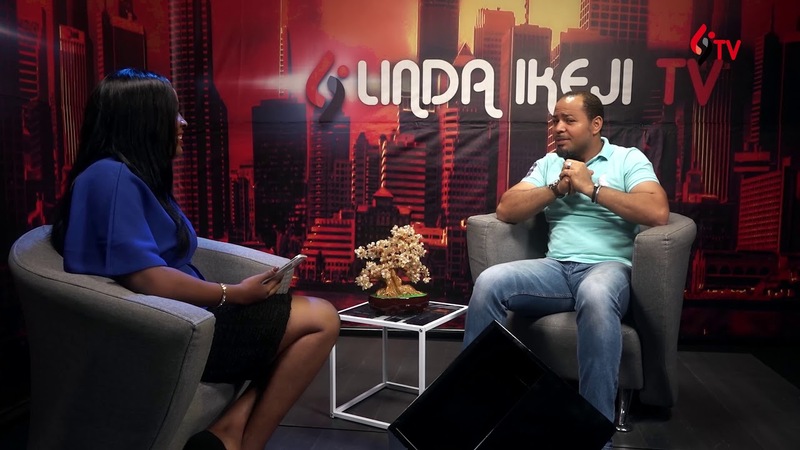 Nollywood actor Ramsey Nouah was recently interviewed by Tope Olowoniyan for Linda Ikeji TV, where the star actor opened up many aspects of his life, career, marriage, among other topics. Watch, comment and share! In this Nollywood interview with Linda Ikeji TV, Ramsey Noauh reveals how he's managed to have a scandal free marriage so far, how he's expanded his creative reach and coping with female fans who makes his world go round. 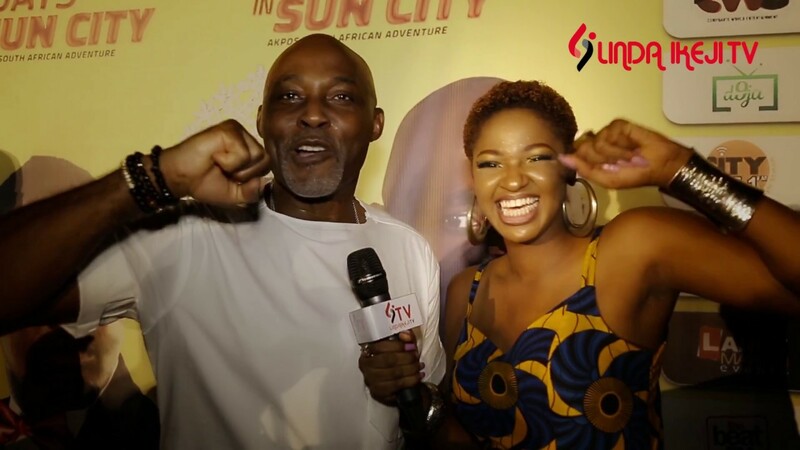 We'd like to quickly add that, Ramsey also spoke on old Nollywood versus new Nollywood and that he would like to work with big names in Hollywood like Halle Berry, Denzel Washington, Al Pacino, etc. Enjoy!